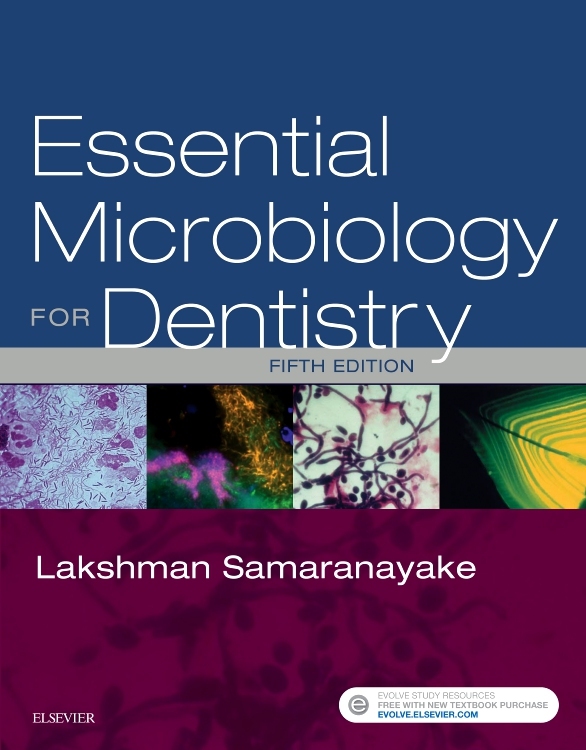 The fifth edition of the highly successful Essential Microbiology for Dentistry, now translated into several languages, continues to offer readers everything they require to gain a full understanding of microbiology as it relates to modern dental practice. 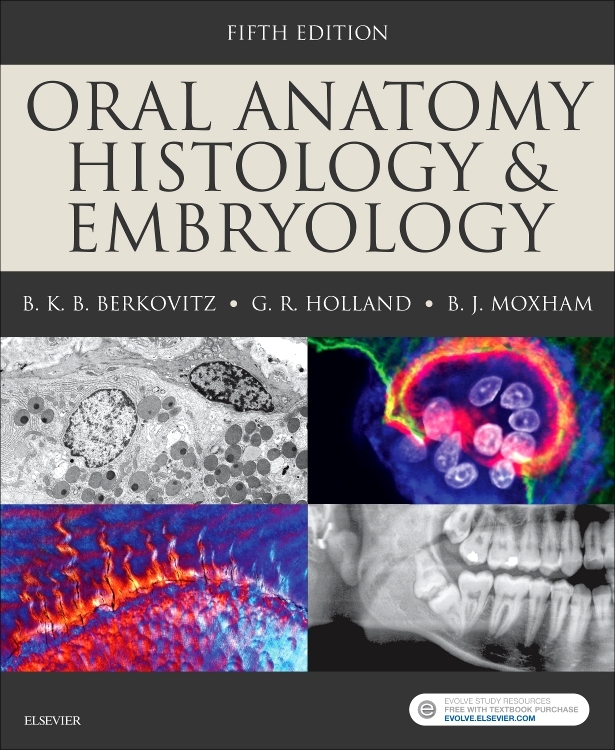 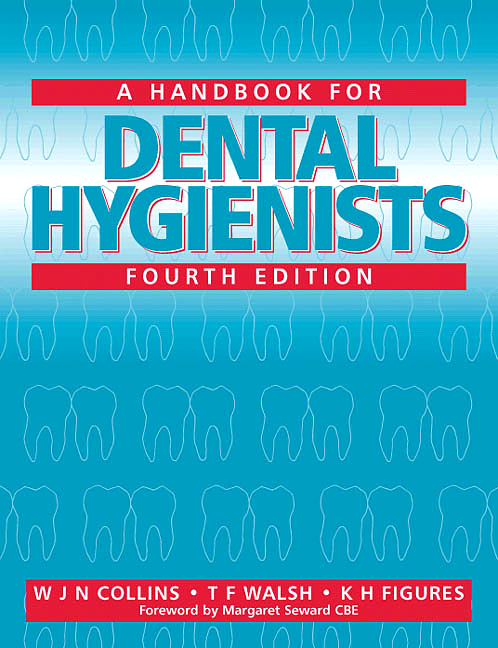 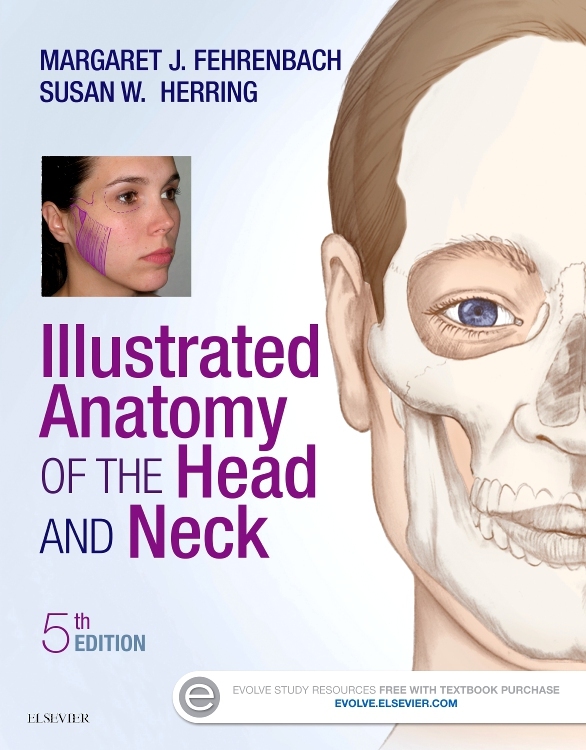 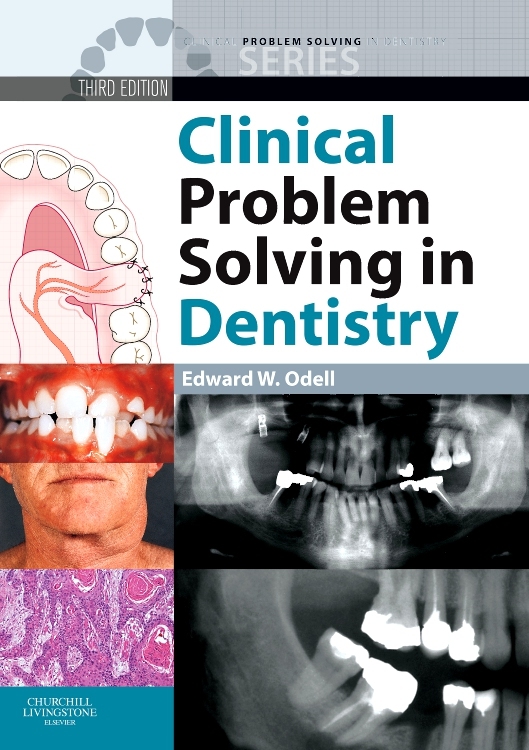 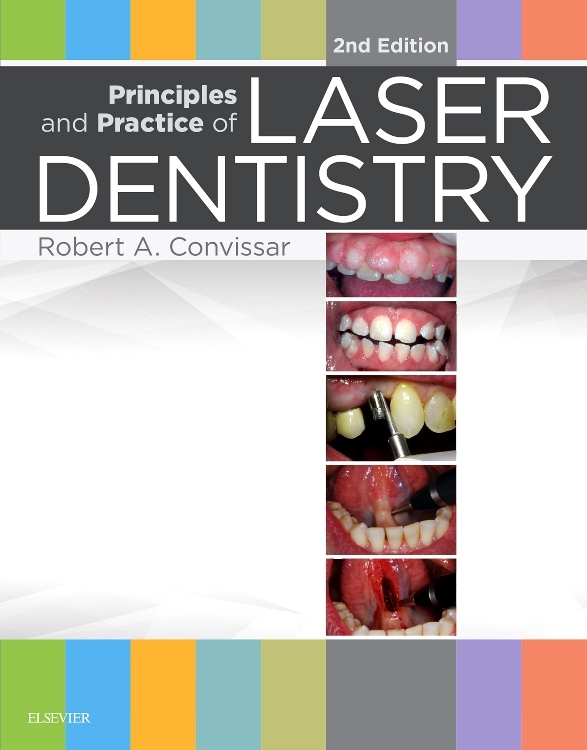 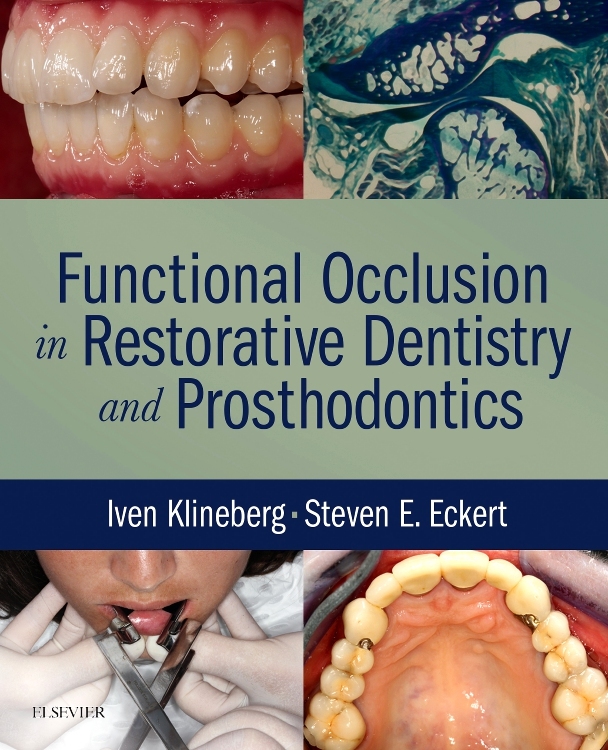 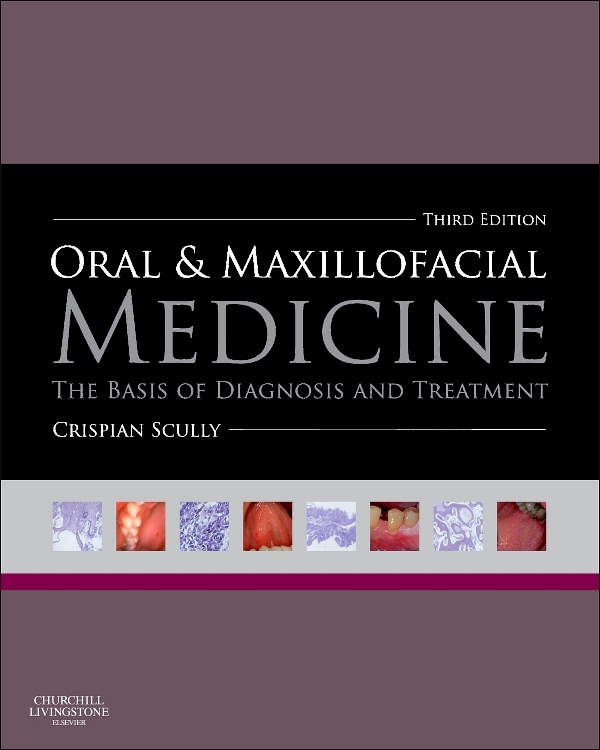 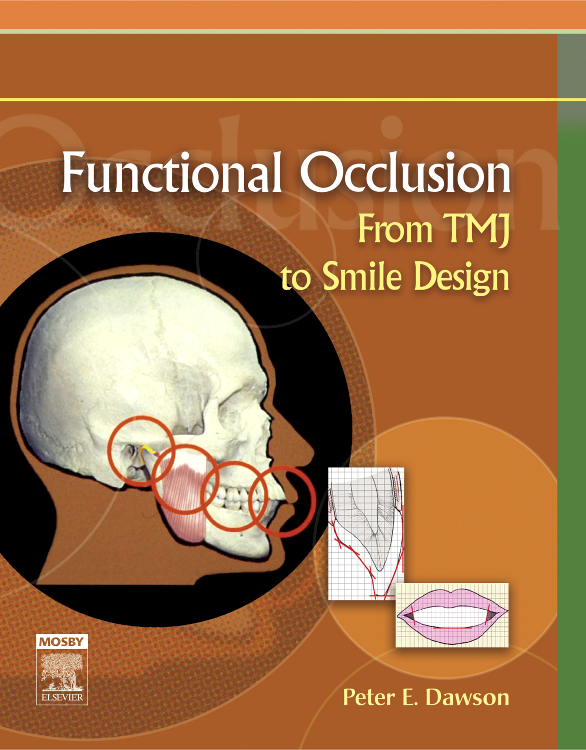 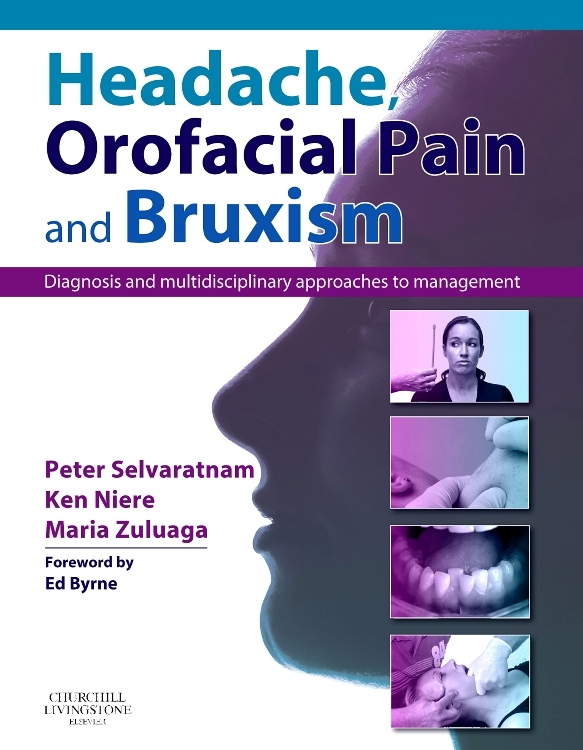 Clearly written and in full colour throughout, the book uniquely divides the field into discrete sections to allow readers to digest and then apply the various aspects of microbiology for dentistry in a straightforward, easy-to-understand manner. 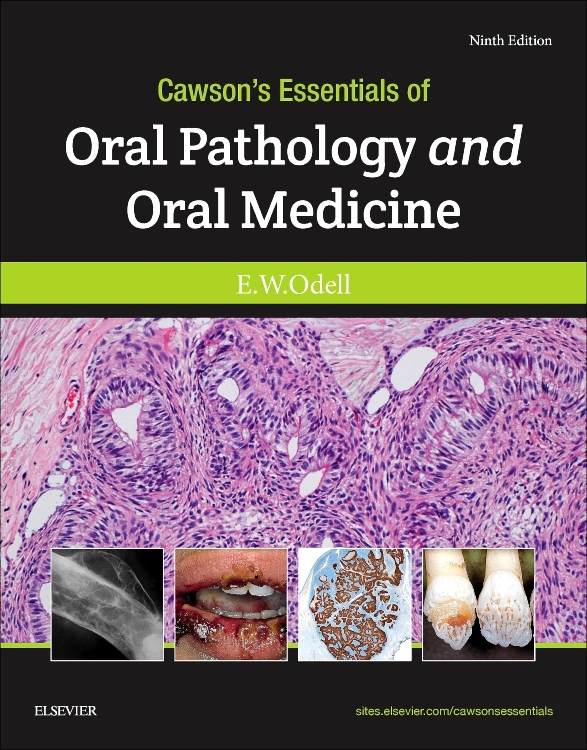 The first part of the book covers the principles of general microbiology and is followed by a clear and straightforward account of basic immunology. 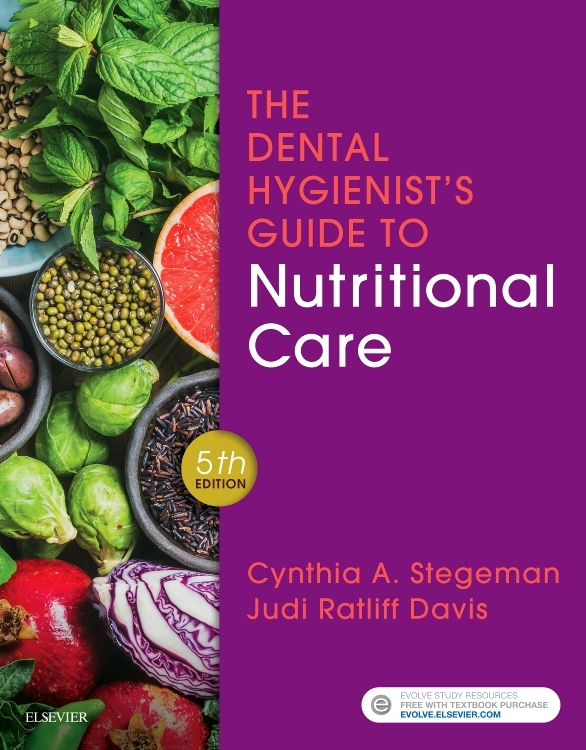 The volume then addresses mechanisms of disease, concentrating clearly on the micro-organisms that are relevant to the dentist and the dental team. 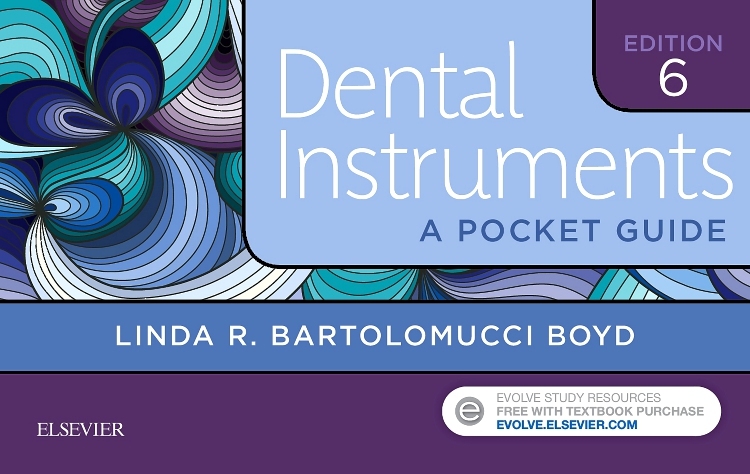 The major infections of each organ system are discussed as they relate to dental practice together with a detailed exploration of the oral microbiome and the constituent microbiota. 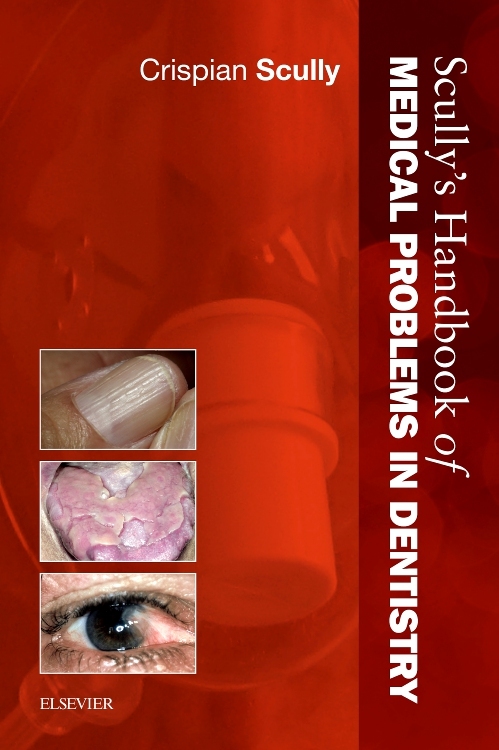 The book finally concludes with an expanded section on current cross-infection control guidelines. 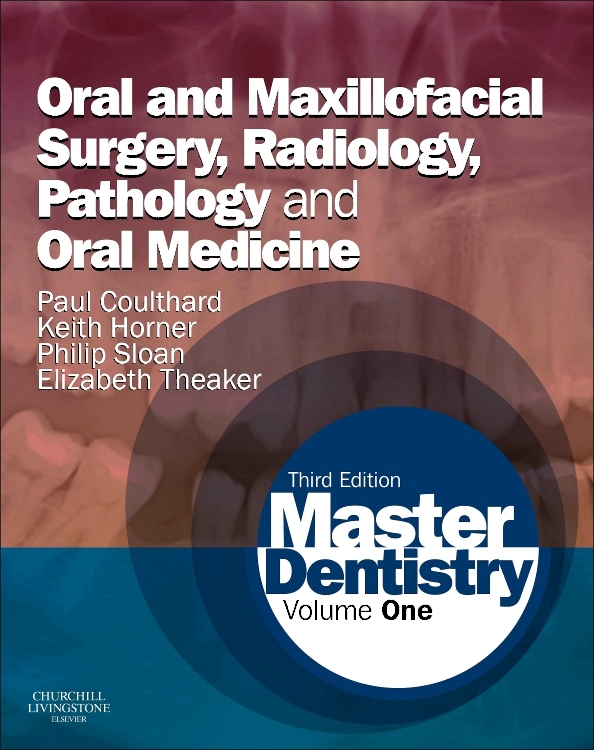 The rich combination of easy-to-read text together with the extensive array of tables and illustrations continues to make Essential Microbiology for Dentistry the first choice of microbiology textbook for many students of dentistry worldwide. 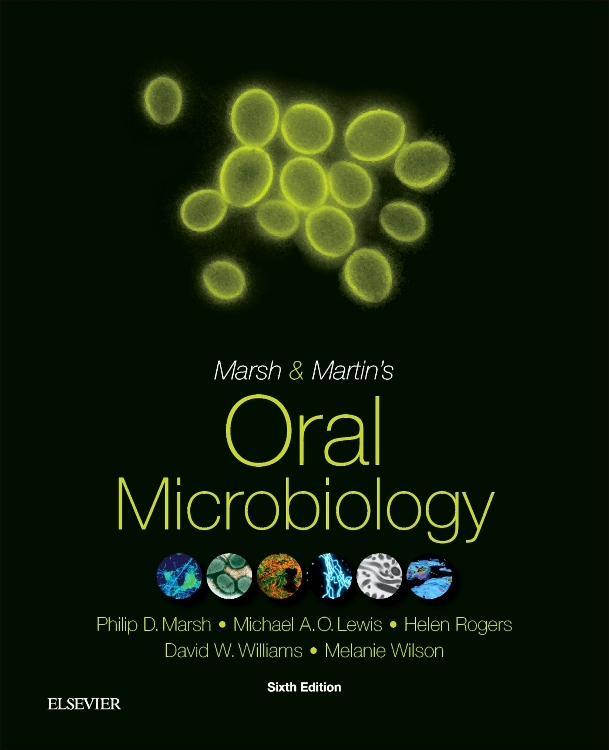 Essential Microbiology for Dentistry now comes with a helpful Online Resource containing a wide range of MCQS to help students monitor their progress. 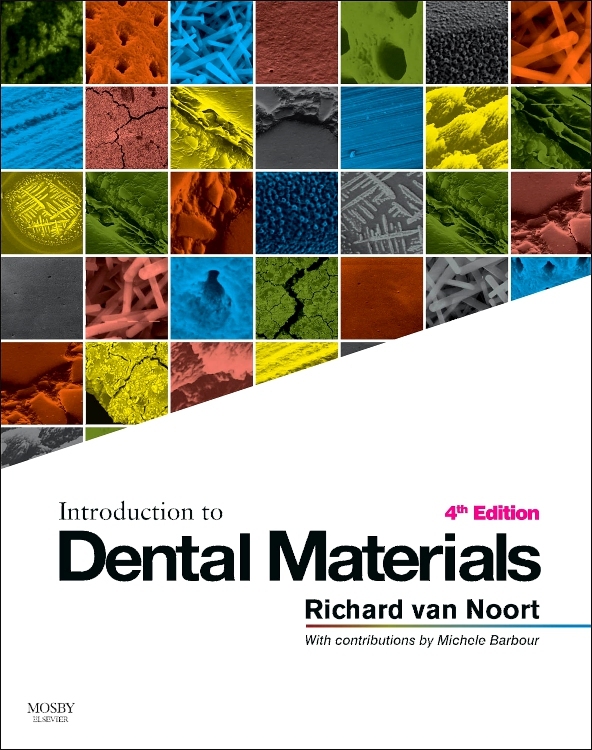 Now comes with a helpful ONLINE RESOURCE containing a wide range of MCQS to help students monitor their progress! 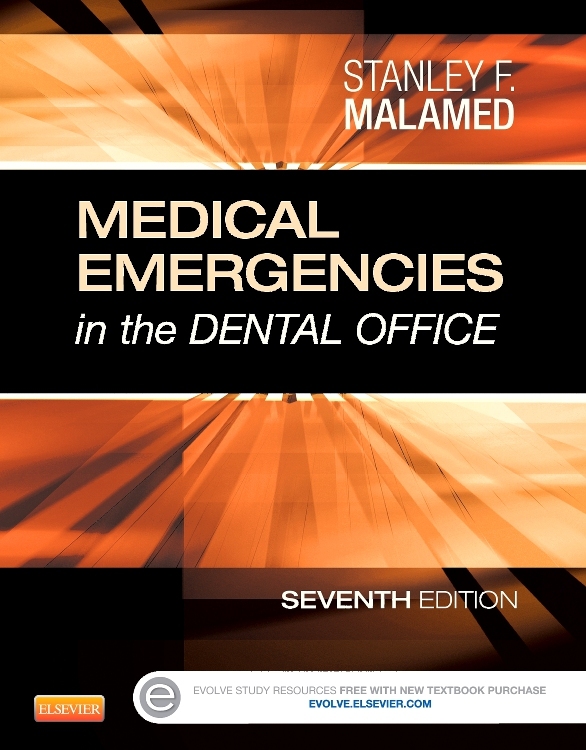 By Lakshman Samaranayake, DSc (hc) DDS (Glas) FRCPath FDSRCS(Ed) FDS RCPS FRACDS , Vice-Dean, College of Dental Medicine, University of Sharjah, UAE; Professor Emeritus & Immediate-past Dean of Dentistry, University of Hong Kong; Honorary Professor & Immediate-past Head, School of Dentistry, University of Queensland, Australia; Professor, King James IV, Royal College of Surgeons of Edinburgh (2013). 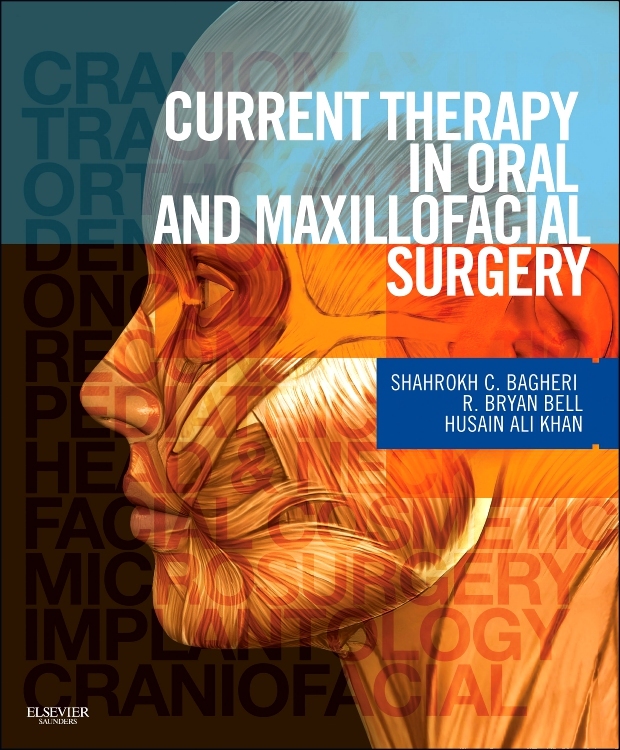 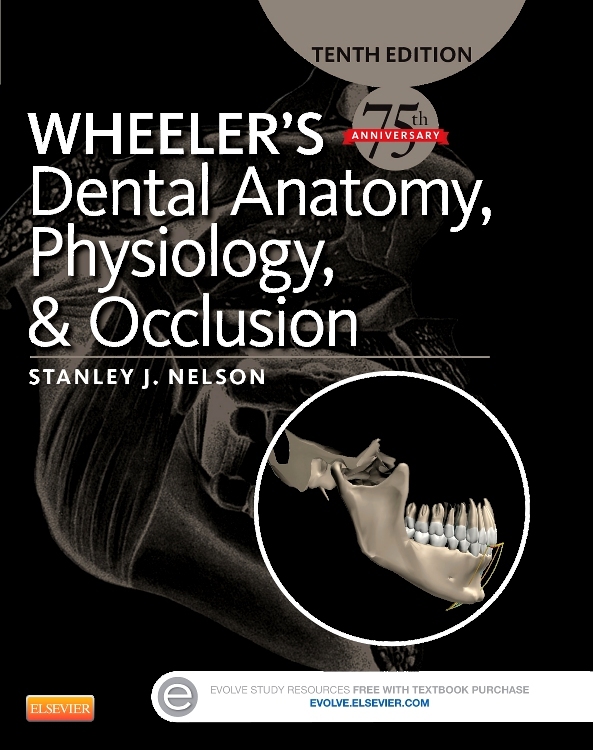 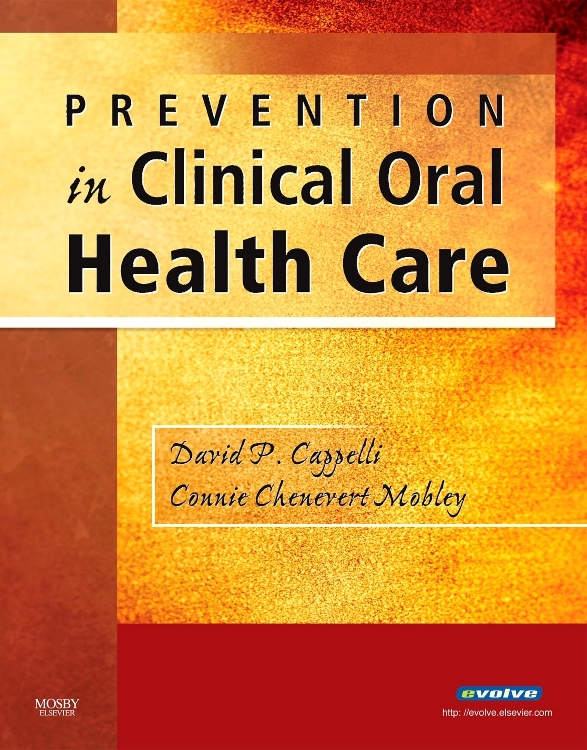 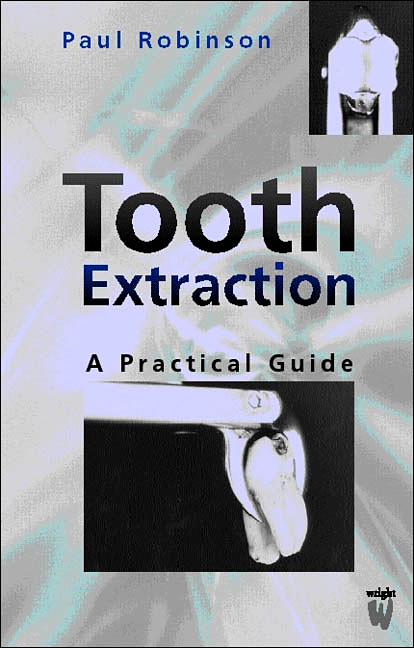 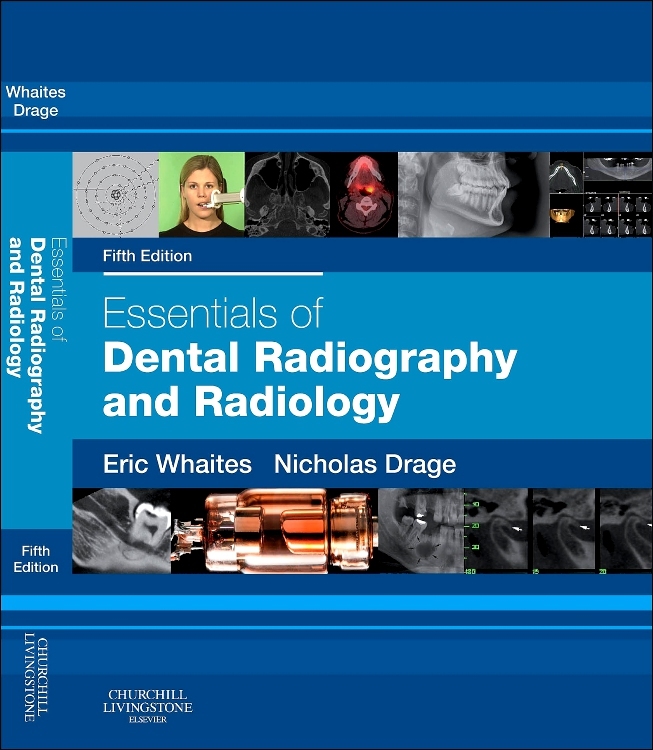 The text is written in a very easy-to-read style which will make it popular and a book of choice for many dental students and dentists. 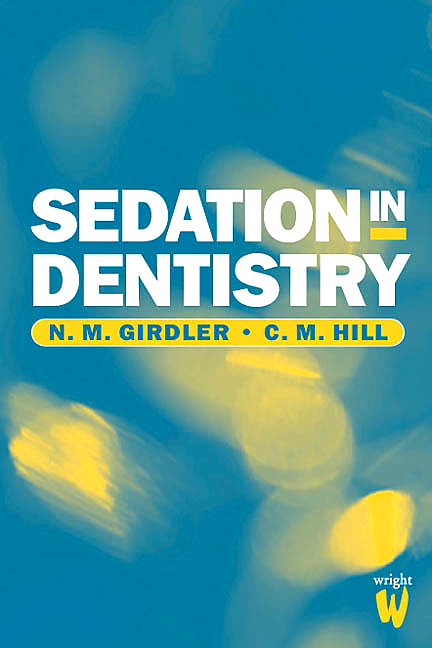 I particularly like the ‘Key Facts’ section and the use of italics for clinically relevant facts and key words in bold which is a useful means of highlighting important information. 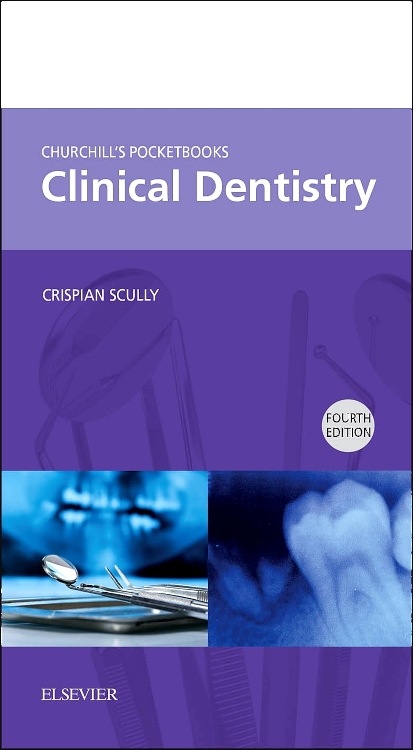 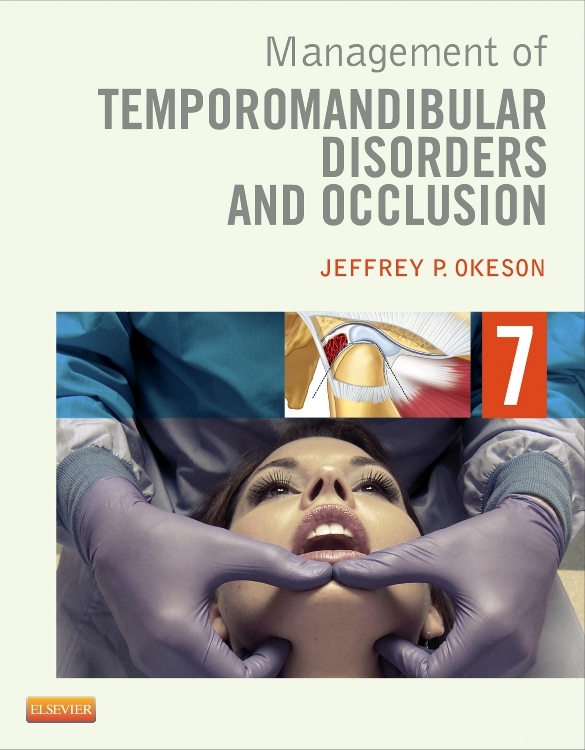 The review questions at the end of each chapter are of a similar format to those used in examinations set by dental schools for undergraduate examinations and the Royal Colleges in the UK for postgraduate examinations. 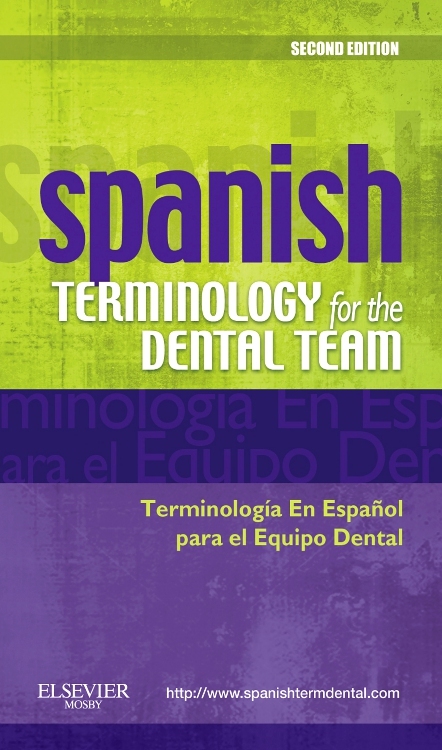 Together with the excellent glossary of terms and abbreviations these sections will be very popular as revision aids, allowing the reader to assess their understanding in the key areas of importance. 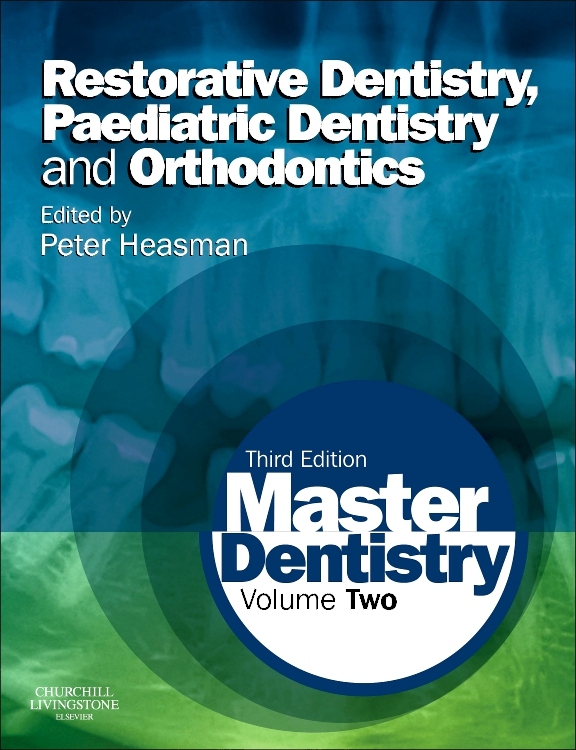 Essential Microbiology for Dentistry is a rextbook which not only covers the fundamentals of microbiology but, uniquely, how this relates to modern-day practice leaving the reader in no doubt of the importance of this subject to this clinical discipline.